Custom Wallpaper Inspiration: Wallgazer.net launches! 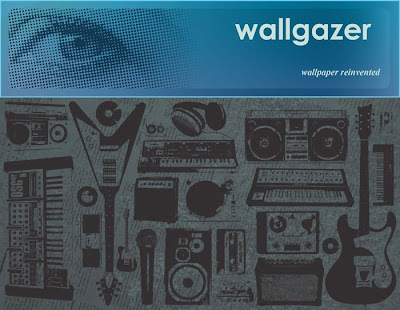 After many months of planning and design, Wallgazer www.wallgazer.net has officially launched! From the site: "Today's approach to the urban contemporary wallpaper mural is here. Our artists create original and exciting designs for a new generation of individuals. Express yourself with wall art that says something about you. Decor is no longer just decorative but expressive as well." Wallgazer currently features three artists, Andi Kubacki, Michael Hanlon, and Josh Young. The site is currently previewing work from digital artists from around the country. If you are interested in submitting work for representation by Wallgazer, email wallgazerinfo@gmail.com.